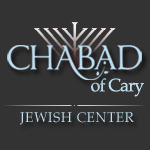 Chabad of Cary serves Jews from all walks of life and all levels of observance. Chabad of Cary is committed to strengthening Jewish identity, unity and committment. We cannot do this alone. Although Chabad has a global reach, each local Chabad Center is run as an independent entity, supported solely by its local community who appreciate the benefits it brings everyone. We do not receive any funding from outside our community and every dollar that we receive is used within our community. 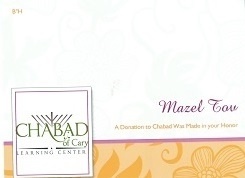 Have a car to donate to Chabad of Cary? Stocks? Real Estate? Airline Miles? An opportunity for directed giving through sponsorships of specific Chabad of Cary needs and projects. These beautiful cards sent from Chabad of Cary are a meaningful way to let someone know you were thinking of them and marked their occasion with a donation. 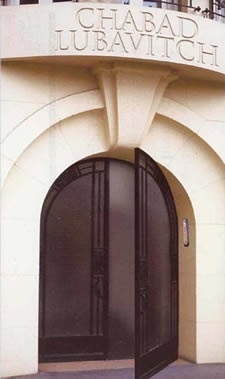 As of September 2013, a building fund has been started. We are currently looking for a permanent home to house and expand all our programs and events. Invest in the future of Judaism!